This piano is a rare find. Purchased new in the UK in 2009, the YUS range is part of Yamaha’s handcrafted series of pianos. 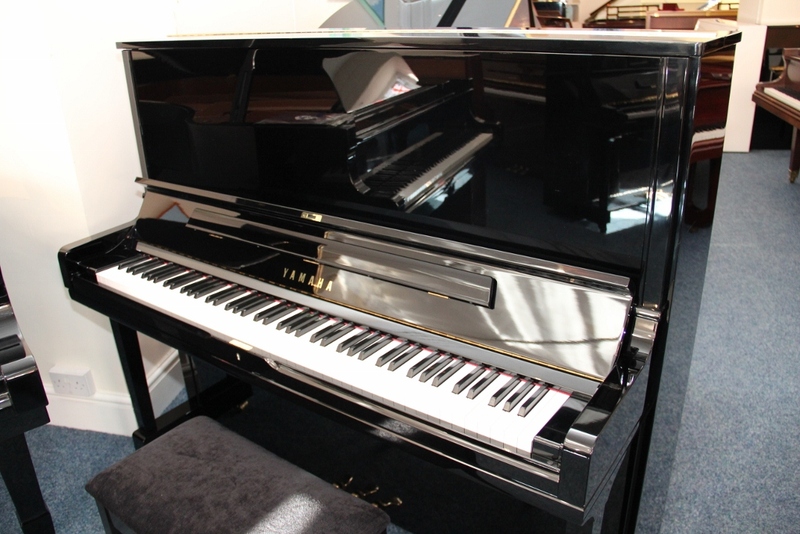 New, the Yamaha YUS3 retails at just over £10,000, making this 3 year old piano excellent value for money. This piano is on sale for £6,450, including delivery, first tuning and guarantee. We also include our Piano Gallery Upgrade option – meaning you can get you money back against another piano from us at ANY time in the future.